Jimmy Ellis aka " Orion"
"Jimmy Ellis' voice was initially a golden blessing, but by the end of his rollercoaster life it is was an almighty hindrance...a 'devil in disguise'. 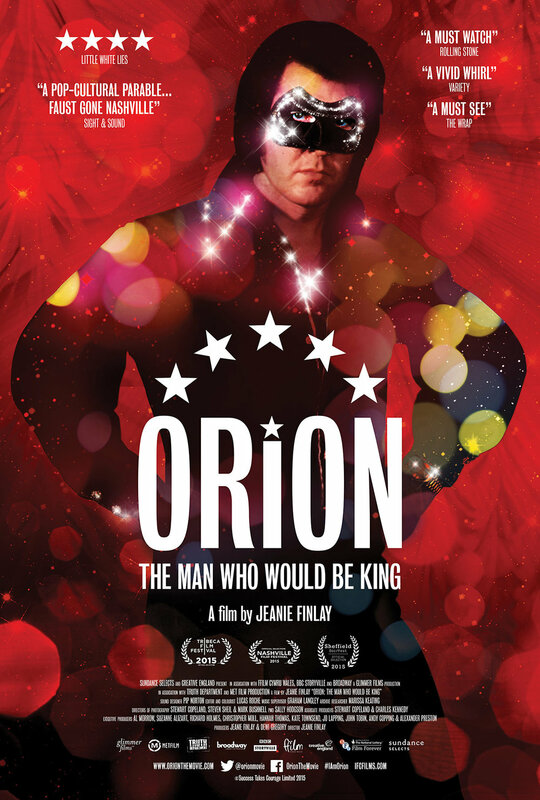 The Jimmy Ellis story is a text book case of rapid rise and unceremonious fall, which like an essential element of his "Orion" persona, often accompanies and "masks" the mythical and fleetingly temporal nature of celebrity in our disposable, pop culture society. His story is bittersweet, one of immense possibility, but one which was fundamentally flawed. Symbolically, his tragic end epitomises the futility and inevitability of an intrinsically corrupt and greed driven entertainment industry machine which chews up and spits out talented performers as often as we brush our teeth. 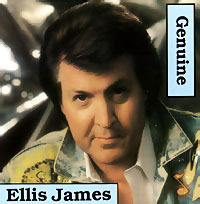 Bearing an uncanny vocal resemblance to Elvis, James Hughes Ellis was born in Washington, DC on 26 February 1945 into a single parent home. Coincidentally, like Elvis, his mother's name was Gladys. When he was two, Gladys and Jimmy moved to Birmingham where he was put up for adoption. Young Jimmy was taken in by R.F. Ellis and his wife Mary Faye (nee Hodges). While not much is known of Jimmy's early musical development, he told Goldmine magazine in 1985 that his idols included Elvis, Ray Price and Eddy Arnold and that his first public appearance was at the age of 17 at Orrville High's "Religious Emphasis Week". He sang "Peace In The Valley". Subsequently, Jimmy won the finals of a talent contest in Alabama. The prizes: a trip to the Ted Mack Amateur Hour and a $1,000 savings bond. Jimmy later settled into an athletic two-year scholarship at Middle Georgia Junior College in the town of Cochran. Jimmy transferred to Livingston State University where he started playing small clubs. 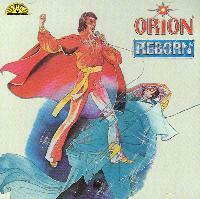 He got a "One Shot Deal" with Challenger Records (MCA) in 1974 before moving to the small Boblo Records label. One of his five singles for Boblo was "I'm Not Trying To Be Elvis". In 1978 Jimmy signed with the new owner of Sun Records, Shelby Singleton. 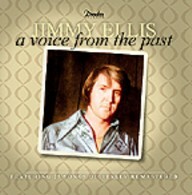 Much earlier, in 1972, Jimmy had recorded a cover of Elvis' first Sun single, "That's Alright, Mama" and "Blue Moon of Kentucky", in Florida. It was offered to Shelby Singleton at Sun by the Florida record producer, Finlay Duncan. That 1972 single was released on the SUN label with a question mark appearing on the record in place of the artist's name. 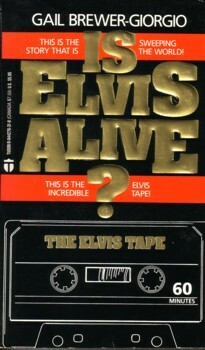 This marketing tactic effectively, and inadvertently, started the whole "Elvis is alive" conspiracy theory, although it would be another six years before other forces conspired to give it lift-off and mainstream prominence. After his 1978 signing, Jimmy's star was on the ascendency as he became intertwined in a complex and clever marketing campaign involving books, records, a mysterious cassette tape recording made after Elvis' alleged death and a mask. For a while Jimmy became the "new" Elvis. Capitalising on Jimmy's close vocal similarity to Elvis, the mask and clever imagery (see "Reborn" album cover), people like Shelby Singleton, Gail Brewer-Giorgio and Gene Arthur enjoyed a financially fruitful time, at least for a few years. 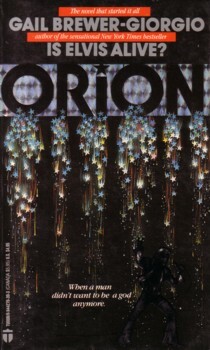 Brewer-Giorgio had been made aware of Jimmy and his vocal resemblance to Elvis by her friend, Carol Halupke, in 1980 when they were considering possible lead actors for the proposed but unrealised film based on her fiction novel, "Orion". 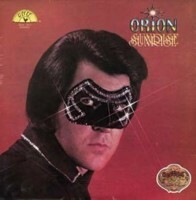 In 1980, Cash Box magazine included Orion’s next two albums, Sunrise and Trio Plus (where his voice was overdubbed on old Jerry Lee Lewis, Carl Perkins, and Charlie Rich cuts), in their list of Top 75 albums. The following year, the magazine rated him one of the three most promising male Country artists. 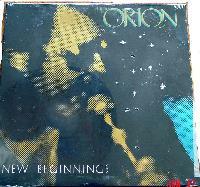 Orion continued to put singles on the Country chart, A Stranger In My Place, Texas Tea and Am I That Easy To Forget which all reached the Top 70 in 1980. The following year, he had a quartet of chart records, none of which fared any better, although of interest are his versions of U.K. Rockabilly band Matchbox’s hit, Rockabilly Rebel and Queen’s Crazy Little Thing Called Love, both of which, although contemporary, bore a Rockabilly sound. 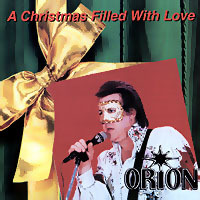 Not a true Elvis impersonator in the sense that he did not make a career of recording and performing Elvis’ material, Orion had always been confronted with the irony that unless he altered his natural vocal intonations, he could not avoid sounding incredibly like the real Presley. His recording of I’m Trying Not To Sound Like Elvis, seems like a "cri de coeur." 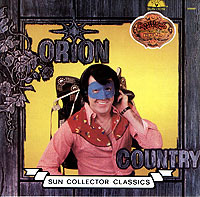 Since making his debut as a Sun recording artist in 1979, Orion recorded 11 albums and appeared on shows with the Oak Ridge Boys, Jerry Lee Lewis, Reba McEntire, Ricky Skaggs, Lee Greenwood, Ronnie Milsap and Dionne Warwick. 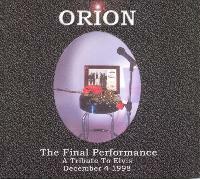 See "It's Only Make Believe" below for more detailed information on the Jimmy Ellis story including the unmasking of "Orion"
Listening to Ellis as Orion sing Bobby Goldsboro's sentimentally traumatic ballad, "Honey", or rocking it up on Major Matchbox's classic, "Rockabilly Rebel", many fans could be forgiven for wondering, what if? 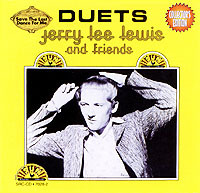 On other recordings, the vocal similarity may not have been as close but it was close enough for those who believed. And isn't life supposed to be about believing...believing in oneself, believing in what can be? 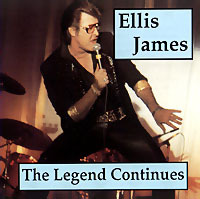 Jimmy Ellis would later record and perform, sans mask, using his real name or as Ellis James, with minimal success. The hook was Elvis! 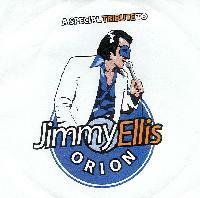 and as a concert artist, Jimmy Ellis' heyday was undoubtedly his years as the masked man, "Orion". He packed out large concert halls and clubs across America and Europe and boasted his own, sizeable, fan club. 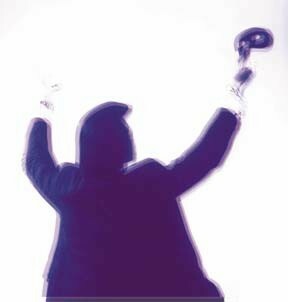 By the late 1990s Jimmy had been reduced to playing smaller clubs as interest in the "Elvis is alive" movement dwindled. 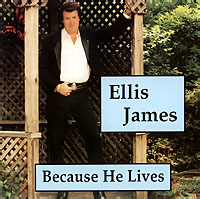 While he still performed up until his sad murder in 1998, he also needed the income from his pawn shop in Alabama to make a comfortable living. For those who saw Jimmy Ellis perform, he was a thoroughly professional, a gifted and charismatic entertainer. He was a singer who sadly could never be appreciated for himself. This must have played heavily on his mind, for it was not his fault he was born with a voice like The King. Physically, Jimmy (6' 3") was several inches taller than Elvis, and without the mask (some would say even with his mask), he didn't bear much resemblance to The King apart from a similar hairstyle. His speaking voice was also very dissimilar to Elvis'. 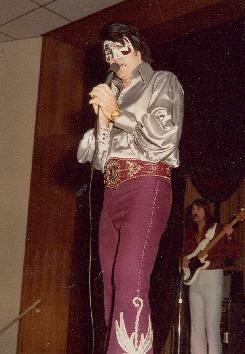 However, for many years, and even for some today, he was/is viewed as possibly Elvis in disguise. Of course his friends knew him from his early days as a child and when he started out as a singer, but this didn't stop the promoters of the "Elvis is alive" conspiracy theory. 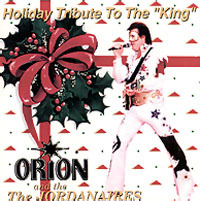 They vociferously took advantage of, and preyed upon, those Elvis fans, the "true disbelievers", who had a deep seated need to disbelieve a more prosaic, greed fuelled reality and motivation for the carefully constructed "Orion" character. "I was walking in the door, the phone was ringing, and it was a friend calling to tell me that the King is dead. I was terribly stunned. I couldn't sing for days." Jimmy Ellis met a tragic, brutal end when he and his ex-wife were gunned down in a robbery attempt on his pawn shop in Selma, Alabama on 12 December 1998 (see article below). As the following album covers attest, Jimmy (Orion) Ellis leaves behind not only memories, but a substantial recording legacy. 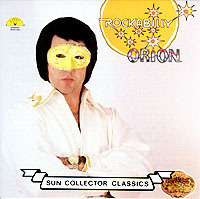 It includes the classic "Rockabilly"LP; the controversial "Reborn" cover; the famous "Duets" album with Jerry Lee Lewis; the cleverly titled package of seminal Jimmy Ellis recordings, "Who Was That Masked Man? "; and the recently released, "A Voice From The Past". 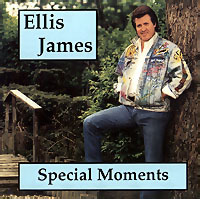 And like Elvis, albeit on a much smaller scale, fans of Jimmy Ellis enjoy a flourishing industry, buying, selling and trading Jimmy Ellis/Orion memorabilia including underground "live" albums and video/dvd recordings of his concerts. Also below is a detailed article about the life of Jimmy Ellis and a news report about his death.